Mechanical keyboards are great for a superior typing feel, and many consider them an upgrade over the membrane versions in every way. 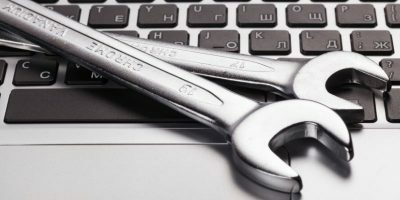 Unfortunately, there hasn’t been much selection of wireless mechanical keyboards on the market, which is disappointing for anyone who likes keeping their PC desk clean. Despite their scarcity, we are seeing a few decent models trickle onto the market, which are well worth your consideration if you prefer your keyboards without any wires attached to them. 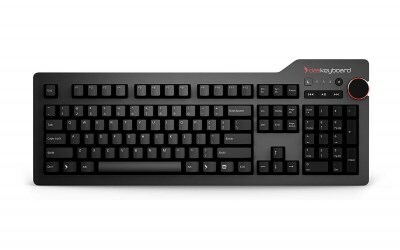 The Velocifire TKL is a good choice for someone wanting to experiment with mechanical keyboards. In terms of features, it’s quite light, only works for Windows (on paper, but it will most probably work in other OSes too), only comes with Outemu brown switches, and doesn’t have a backlight. However, at the time of writing, the list price had been knocked down to a very impressive $40, so you can’t argue with the price! 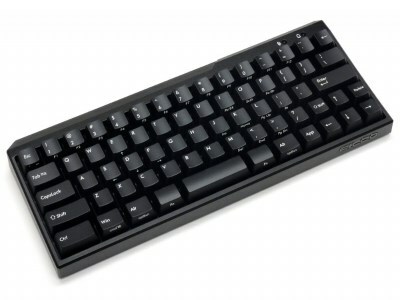 If you want to try out a mechanical keyboard without breaking the bank, this keyboard will do the job, even if it’s the first step towards a more expensive model that fits your needs better. 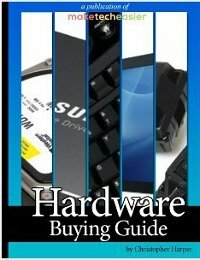 Related: Choosing a Mechanical Keyboard – Which Mechanical Keyboard Switch Type Is Right for Me? The Havit Mechanical Keyboard is a sleeper hit that is ideal for anyone who wants a budget alternative that doesn’t skimp on the details. It uses Kaith Blue switches for quick typing, and its lightweight and thin body makes it very portable. 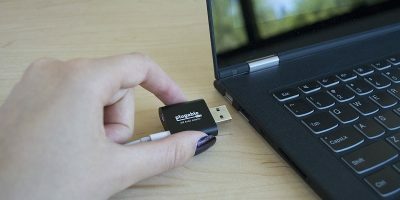 It can be put on USB wireless or kept plugged in to prevent it from losing its charge during typing. The huge selling point here is the price – $59.99 for a wireless mechanical keyboard is not to be sniffed at! 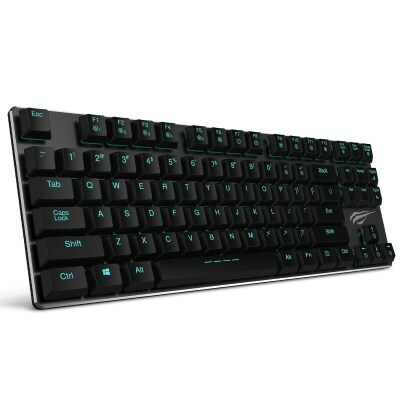 The Filco USA Majestouch comes with either blue, brown, or red key switches, for those who have a specific preference of switch type. It doesn’t have a backlight, and users commonly complain about the right Shift key which isn’t in its usual rectangular shape. In terms of pure typing power, however, this keyboard does the job. It feels great to write on, and its compact shape is still friendly to those with larger mitts. 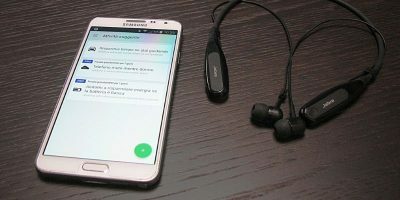 Plus, the Bluetooth connectability means you won’t need to sacrifice a USB port. The Anne PRO 2 Mechanical Keyboard also has a nice selection of switch colours, including the lesser-known white! The rainbow backlight is very attractive and is also customizable to the user’s liking. It’s a compact unit, but it’s determined not to skimp on the details. 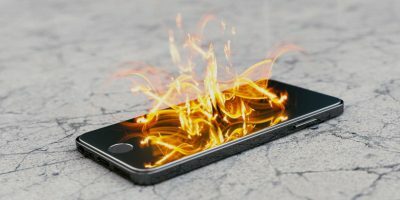 For instance, it uses a “tap vs. press” system that converts the right Shift, Fn1, Fn2, and right control keys into arrow keys when they’re tapped instead of held down. 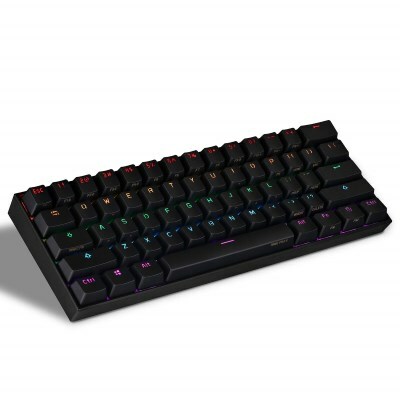 It’s also at a pretty decent price point for a Bluetooth-connected mechanical keyboard. The Das 4 Professional Keyboard is the best choice for anyone who wants their keyboard to double as a media control center. It comes with a decent array of media controls, including a large knob in the corner that controls the system volume. It’s also available in either brown or blue key switches to better suit your needs. You can get a variant with blank key inscriptions so they stay out of your way while you type. 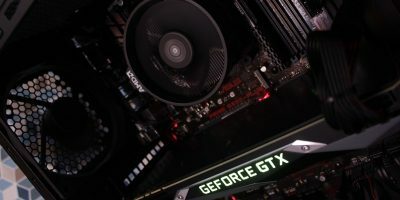 As we move into 2019, you may have some thoughts of upgrading your computer’s hardware in the new year. A wireless mechanical keyboard is a great way to feel all the benefits of a switch key with none of the wires. With models ranging from budget-friendly models to luxury units, there’s something for everyone. Which one do you like most? 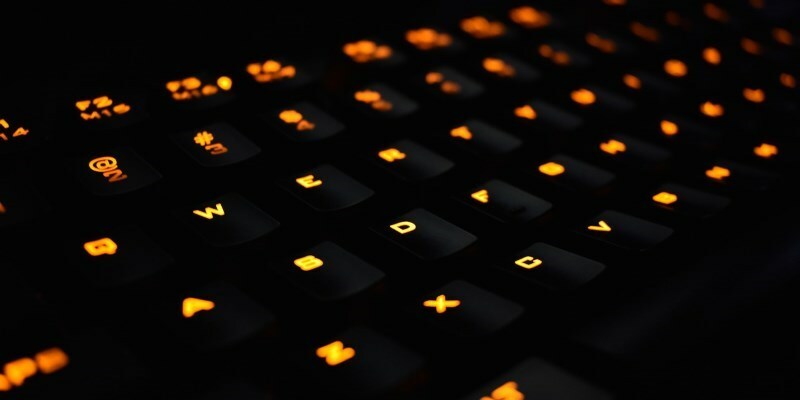 Did we miss out on a keyboard that you love? Do you prefer wired or wireless? Tell us below.